Comment: I currently have chain link fencing. I want to remove the chain link and cross bars and continue to utilize the posts that have served me well since 2003. In addition, there will be new vinyl fencing as well as possibly gates. Comment: Size 50x50 approximately.might be less. At least two gates. Comment: Two top rails are broken from branches falling. Middlesex Fence Contractors are rated 4.76 out of 5 based on 1,103 reviews of 20 pros. 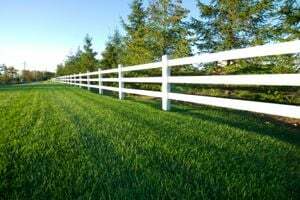 Not Looking for Fences Contractors in Middlesex, NJ?